A logically developed and technology-based digital food menu system is the biggest advantage of technology. As by integrating such system into a restaurant, a restaurant business owner can openly allow their customers with a facility to place an online food order by following a simple hassle free procedure using a cloud-based website or mobile application. While this system becomes more interesting with having these must-have features. Utmost each restaurant who are using a digital software application to get the food orders, like to allows their customers to browse the whole food menu list before to choose and place an online order for their food, but most of the time they go fail to arrange the list in a proper manner or a category wise. While if they arrange all the dishes on the menu list by making category based sections, so it will give an elegant, well-managed look and usage experience to the customers. Imagine how it will be wonderful if an online food ordering system software comes up with a facility to customize it by your self, so a restaurant owner can change the layout of this digital menu system according to their own choice mentioning, the logo, font, color, etc. Also, a restaurant business holder can add and edit the menu list anytime whenever they want. A facility to make payment easily via using any of the multiple payment options such as pay using internet marketing, via debit or credit card, Online payment and so on. 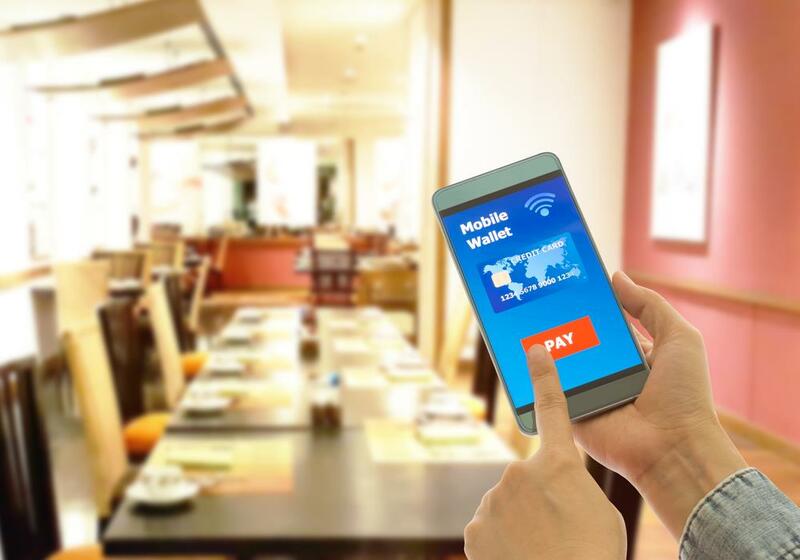 These easy to pay payment mode to attract the user’s interest in your restaurant. The order tracking facility is counted as the must-have feature in the online ordering system through which a restaurant business holder can grant their customers to get the on-time details about their food order. As well as they can also check the real-time location of a particular delivery boy. Creating and adding an online ordering system in a restaurant business is easy, but on the opposite side its been a difficult task to make publicity of your restaurant brand in the same industry, Hence, an online ordering system which comes with an in-built facility to market your digital menu will add a four stars into the growth of your restaurant.